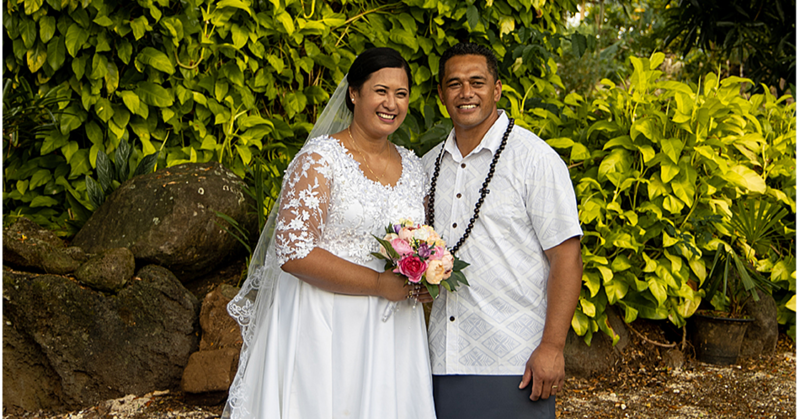 The Ministry of Police have charged Kolani Junior Lam with murder, in connection with the death of his wife, Sa’u Justina Sa’u Lam. 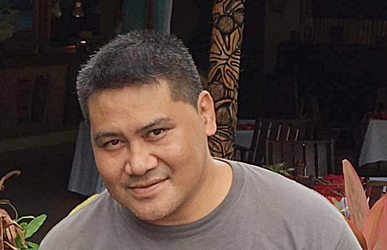 The Chief Executive Officer of Government investment entity, Unit Trust of Samoa, died last month with the Ministry of Police not ruling out foul play. 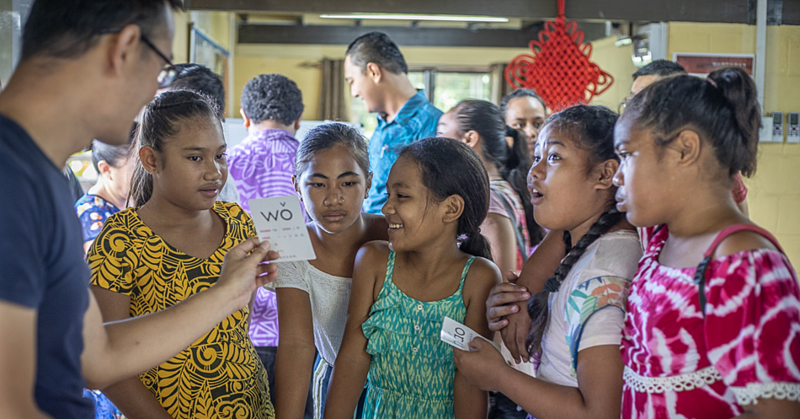 The Ministry of Justice and Courts Administration Assistant C.E.O., Ve’atauia Fa’atasi Puleiata, confirmed this latest development when responding to questions from the Samoa Observer. "He's charged with murder and has been arrested and is schedule to appear in court on November 26, 2018. That's all I can say," said Ve'atauia. An autopsy was done on the body of the deceased last Friday with the pathologist flying out of the country last Saturday. The late bureaucrat was the longest serving C.E.O. 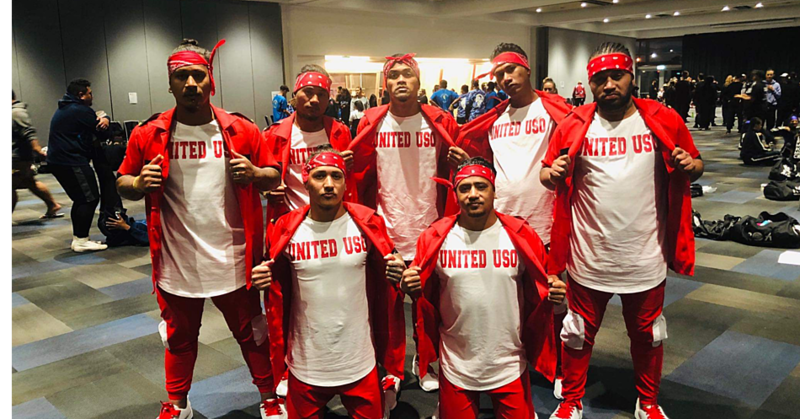 of Unit Trust of Samoa and is from Apolima-uta and Sinamoga.